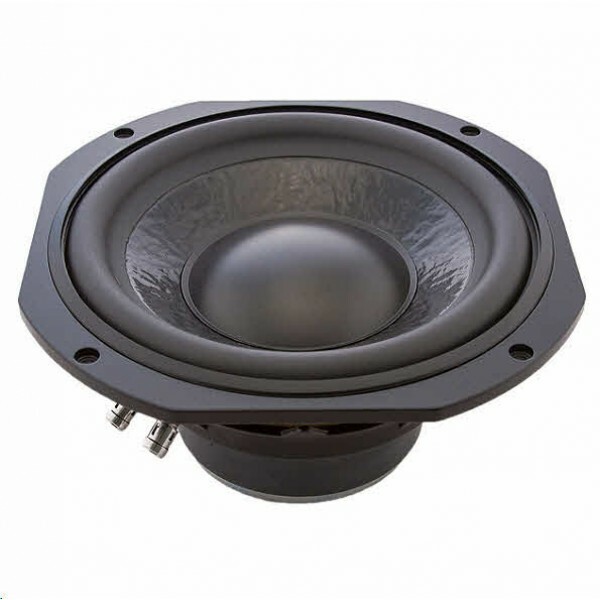 Volt B2549 10” Sub-Woofer/Bass Driver. Superb sub bass reproduction, featuring a heavy, doped cone, large rubber surround and a rigid plastic dust cap, enabling high excursions with true piston movement. The stacked magnet assembly is rear vented for cooling and is deep enough for exceptional peak to peak travel well in excess of the substantial linear capability without bottoming out. 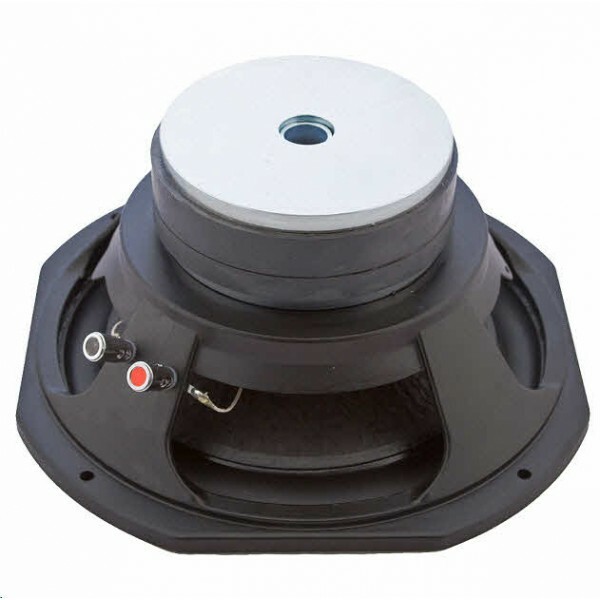 Available in 4 ohms impedance to Special Order.